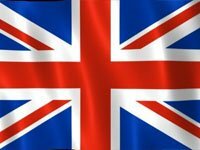 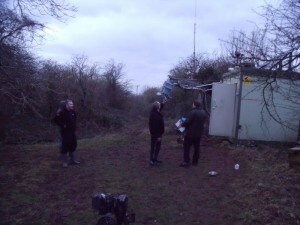 This entry was posted in amateur radio, Bleadon Hill, D-Star, GB3WE, GB7WB, GMSK, ircDDB Gateway, Repeater, Weston-super-Mare, XReflector and tagged amateur radio, Bleadon Hill, D-Star, GB3WE, GB7WB, GMSK, ircDDB Gateway, Repeater, STARnet Digital, Weston-super-Mare on February 24, 2012 by GB3WB. 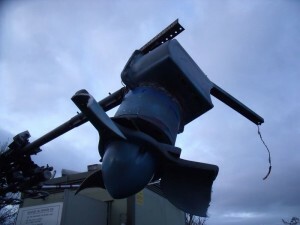 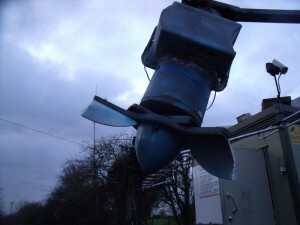 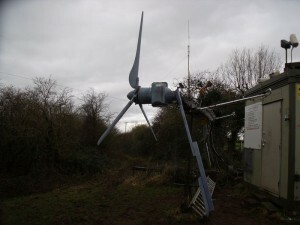 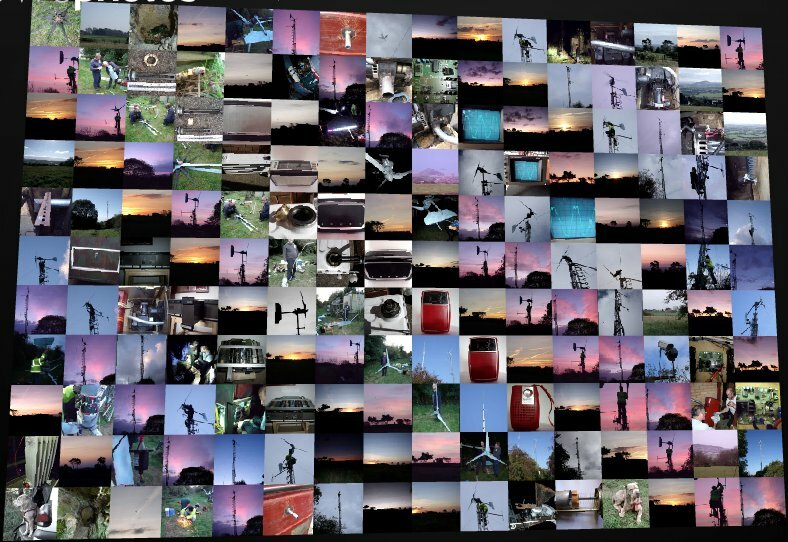 This entry was posted in amateur radio, Bleadon Hill, D-Star, FX5000, GB3WB, GB3WE, GB7WB, GMSK, ircDDB Gateway, Repeater, STARnet Digital, Weston-super-Mare, Wind Turbine, XReflector and tagged amateur radio, Bleadon Hill, D-Star, FX5000, GB3WB, GB3WE, GB7WB, GMSK, ircDDB Gateway, Repeater, STARnet Digital, Weston-super-Mare, Wind Turbine, XReflector on February 24, 2012 by GB3WB. 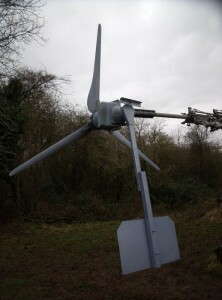 This entry was posted in amateur radio, Bleadon Hill, D-Star, FX5000, GB3WB, GB3WE, GB7WB, GMSK, ircDDB Gateway, Repeater, STARnet Digital, Weston-super-Mare, Wind Turbine, XReflector and tagged amateur radio, Bleadon Hill, D-Star, FX5000, GB3WB, GB3WE, GMSK, ircDDB Gateway, Repeater, STARnet Digital, Weston-super-Mare, Wind Turbine, XReflector on January 12, 2012 by GB3WB. 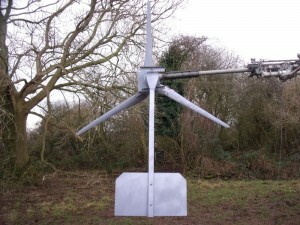 This entry was posted in amateur radio, Bleadon Hill, D-Star, FX5000, GB3WB, GB3WE, GB7WB, GMSK, ircDDB Gateway, Repeater, STARnet Digital, Weston-super-Mare, Wind Turbine, XReflector and tagged amateur radio, Bleadon Hill, D-Star, FX5000, GB3WB, GB3WE, GB7WB, GMSK, ircDDB Gateway, Repeater, STARnet Digital, Weston-super-Mare, Wind Turbine, XReflector on January 8, 2012 by GB3WB. 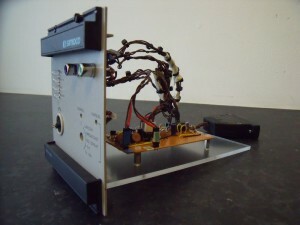 GB3WE GB3WB GB7WB New Configuration. 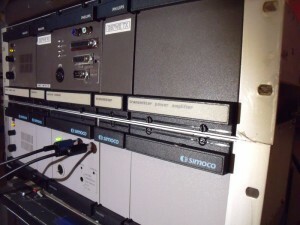 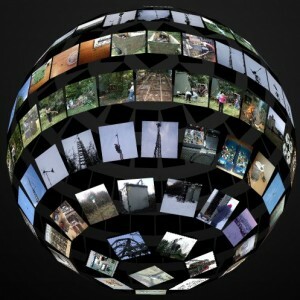 GB3WE & GB7WB are ircDDB STARnet Digital Group Calling enabled D-Star repeaters. 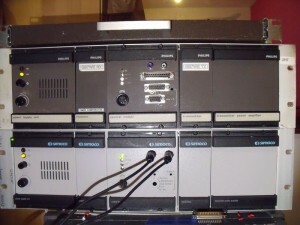 GB3WE is the top mounted dual-mode VHF FX5000 D-Star GMSK/FM repeater. 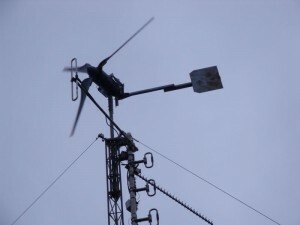 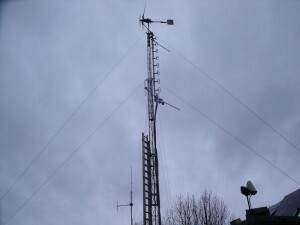 GB7WB is mounted in the middle and is a UHF FX5000 D-Star GMSK Node. 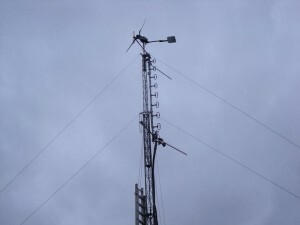 GB3WB is mounted at the bottom and is a UHF Key Repeater for FM. 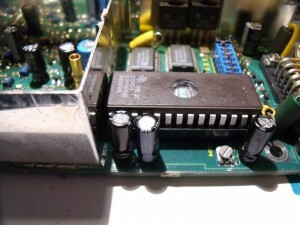 This entry was posted in amateur radio, Bleadon Hill, D-Star, FX5000, GB3WB, GB3WE, GB7WB, GMSK, ircDDB Gateway, Repeater, STARnet Digital, Weston-super-Mare, XReflector and tagged amateur radio, Bleadon Hill, D-Star, FX5000, GB3WB, GB3WE, GB7WB, GMSK, ircDDB Gateway, Repeater, STARnet Digital, Weston-super-Mare, XReflector on November 19, 2011 by GB3WB. 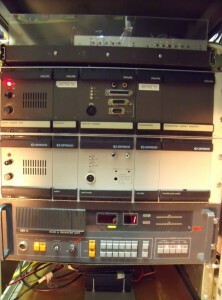 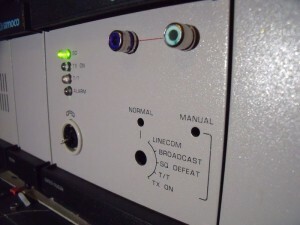 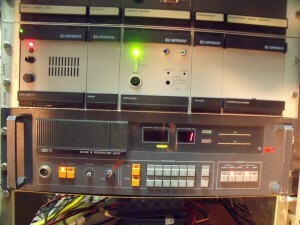 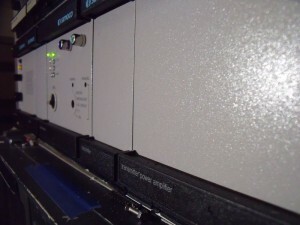 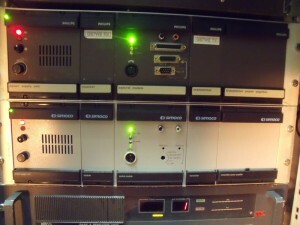 GB3WE and GB7WB FX5000 Repeaters. 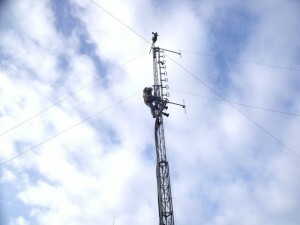 GB3WE at the top in brown is our VHF 2m dual-mode D-Star (GMSK) and FM repeater. 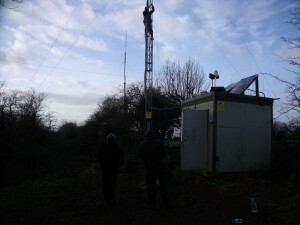 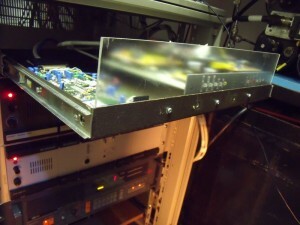 Underneath is GB7WB, our UHF 70cm D-Star (GMSK) repeater. 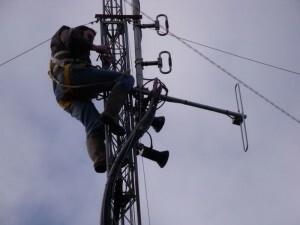 This entry was posted in amateur radio, Bleadon Hill, D-Star, FX5000, GB3WE, GB7WB, GMSK, ircDDB Gateway, Repeater, STARnet Digital, Weston-super-Mare, XReflector and tagged amateur radio, Bleadon Hill, D-Star, FX5000, GB3WE, GB7WB, GMSK, ircDDB Gateway, Repeater, STARnet Digital, Weston-super-Mare, XReflector on November 14, 2011 by GB3WB. 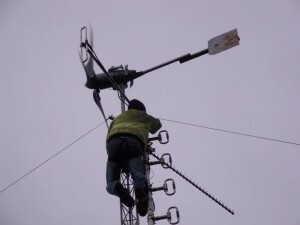 This entry was posted in amateur radio, Bleadon Hill, D-Star, FX5000, GB7WB, GMSK, ircDDB Gateway, Repeater, STARnet Digital, Weston-super-Mare, XReflector and tagged amateur radio, Bleadon Hill, D-Star, FX5000, GB7WB, GMSK, ircDDB Gateway, Repeater, STARnet Digital, Weston-super-Mare, XReflector on November 14, 2011 by GB3WB. 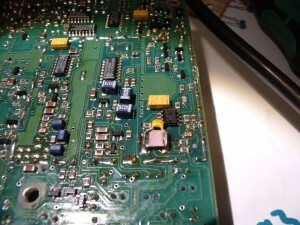 GB7WB Modifications to FX5000 Transmitter For D-Star Operation. 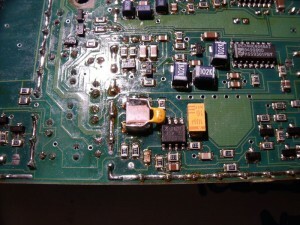 To modify an FX5000 VHF or UHF for D-Star GMSK operation simply add a 47nF capacitor across C493 (22nF) which is next to IC403 (TL072) in the transmitter driver module. 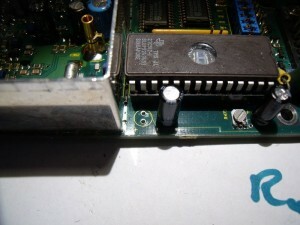 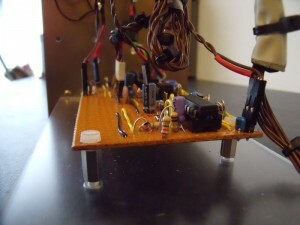 No modifications are necessary to the receiver module.